Here are some facts about Saint Patrick’s Day, an annual celebration of St Patrick held on the 17th March. St Patrick’s Day is a religious festival observed by the Church of Ireland, the Eastern Orthodox Church, the Lutheran Church and the Catholic Church. 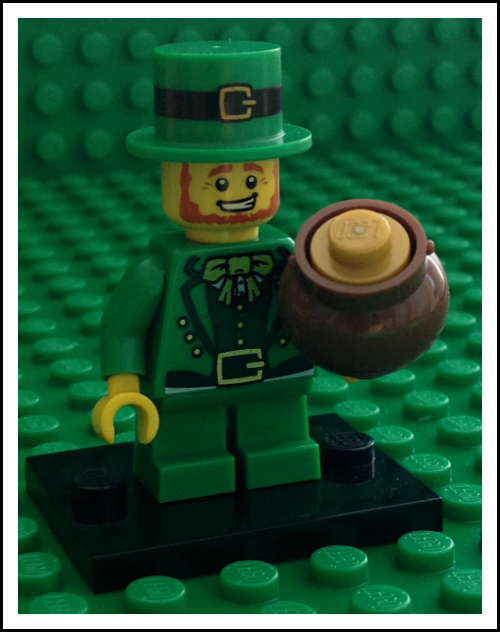 In the 17th century, St Patrick’s Day was turned into an official feast day. Over time, St Patrick’s Day has also become a celebration of Ireland and Irish culture. People celebrate St Patrick’s Day by attending church services, joining public parades, wearing green, eating and drinking alcohol (especially Guinness and Irish whiskey). It’s a public holiday in the Republic of Ireland, Northern Ireland and Newfoundland. It is celebrated by those of Irish descent, particularly in Great Britain, the United States, Canada, Australia and New Zealand. The shamrock, one of the symbols associated with St Patrick, is often attached to clothes during Saint Patrick’s Day. Click here to find out more about St Patrick.